In early summer the posts of Ashley aka @rainyhikes on Instagram caught our attention. Following the adventures involving our products tagged @source_outdoor is inspiration to the entire team. And the adventures lived by millions of customers drive us to make the best outdoor gear in the market. It is always a thrill to discover our orange Helix drinking valve in spectacular outdoors pics. 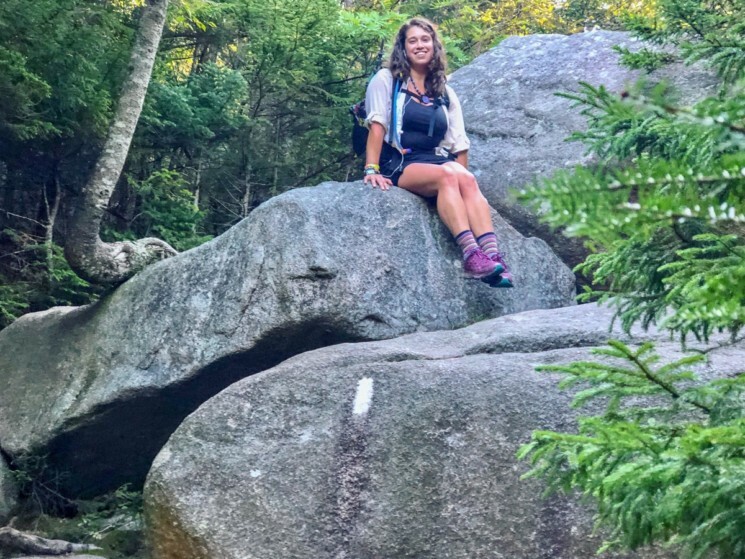 We followed Ashley on her thru hike, and eventually got in touch, and we’re proud to share her story here – and to get her feedback about our Convertube straw hydration system: “Source Outdoor’s Convertube may have actually saved my life!” (read on). Weight loss, fitness, no responsibility … these are not real reasons to thru hike. 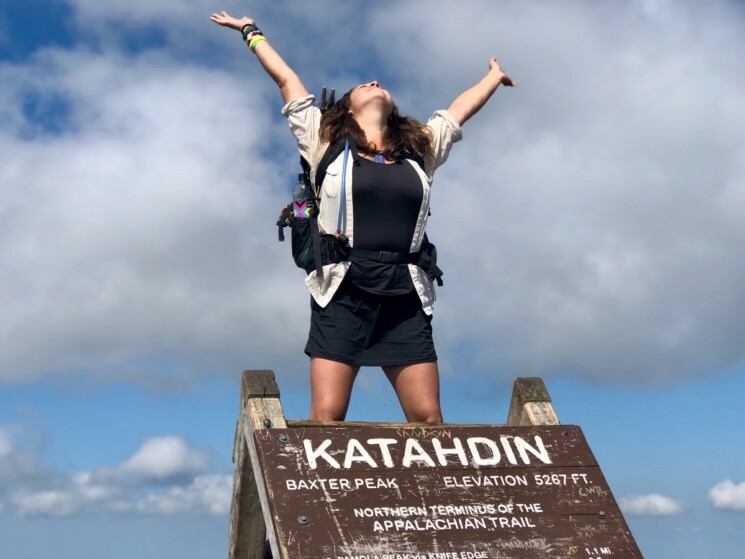 I thru hiked the Appalachian Trail April 4 to September 14, 2018. Thru hiking is definitely not for the weak hearted. Many people who plan to plan a thru hike never make it because their goals are warped: weight loss/fitness related, the desire of no responsibility … These are not real reasons to thru hike. Many thru hikers I met had experienced adversities or tragedies that brought them to the trail. That’s why the community is so beautiful: many of us are struggling together. We live busy lives in a busy world. Don’t forget to step back once in a while, escape to the woods, and enjoy the outdoors! You aren’t going to be the same person you were when you started. You will gain so much but at the same time, you may lose everything else. Thru hiking will ruin your life in the best way possible.